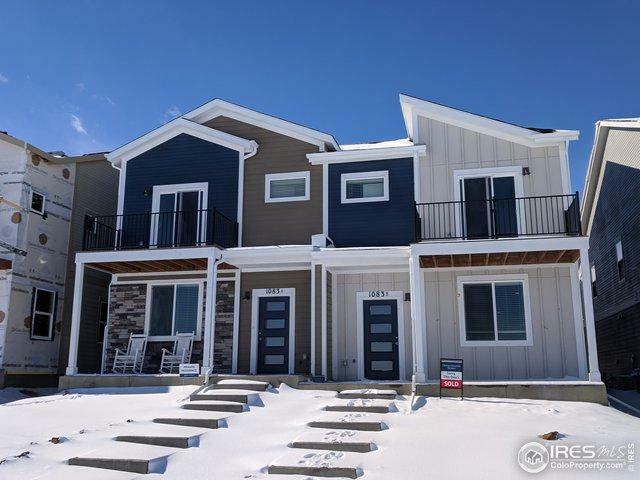 Maintenance Free Living in SW Longmont!New Construction. 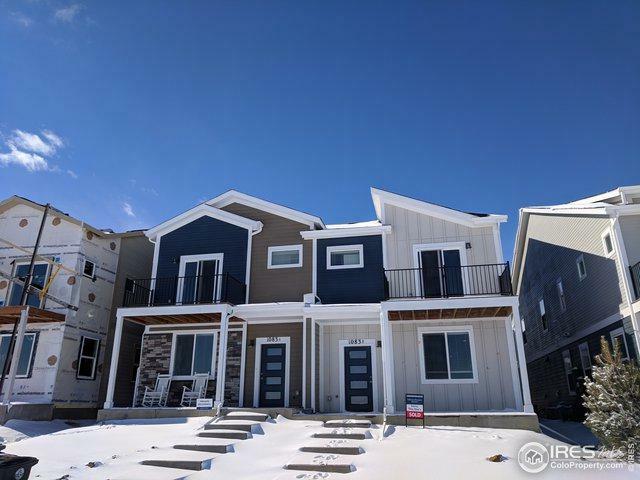 This 3 Bed w/Loft, 2.5 Bath is 1 of 20 Luxury Paired Homes to be completed EARLY 2019! 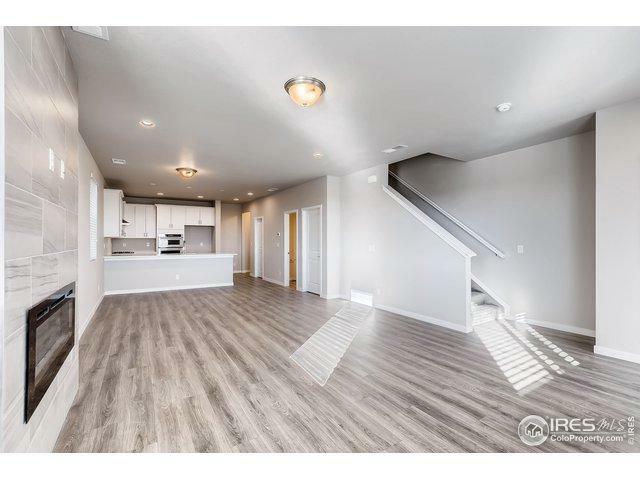 The Location, Unobstructed Open Space Views, Upscale Designer Picked Interior Finishes and Included Features leave nothing to be desired! 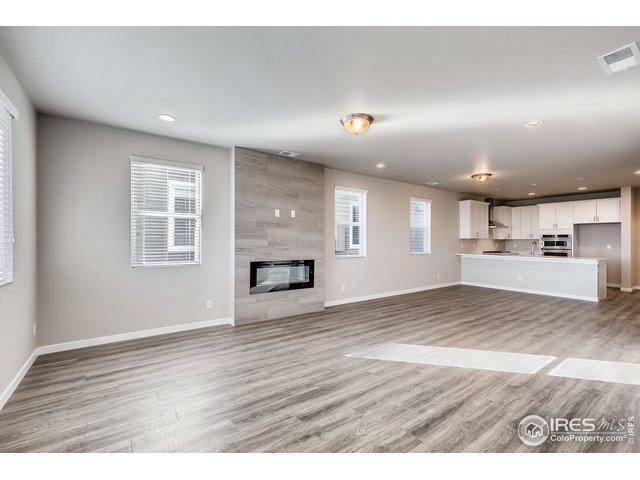 Island Kitchen, SS Appliances w/Gas Cook Top, Vent Hood, Quartz Tops, Fire Place, Window Coverings, A/C, Tankless Water Heater, 2 car Att. Garage w/Opener, more! Sales Center located at 1077B Mountain Dr.